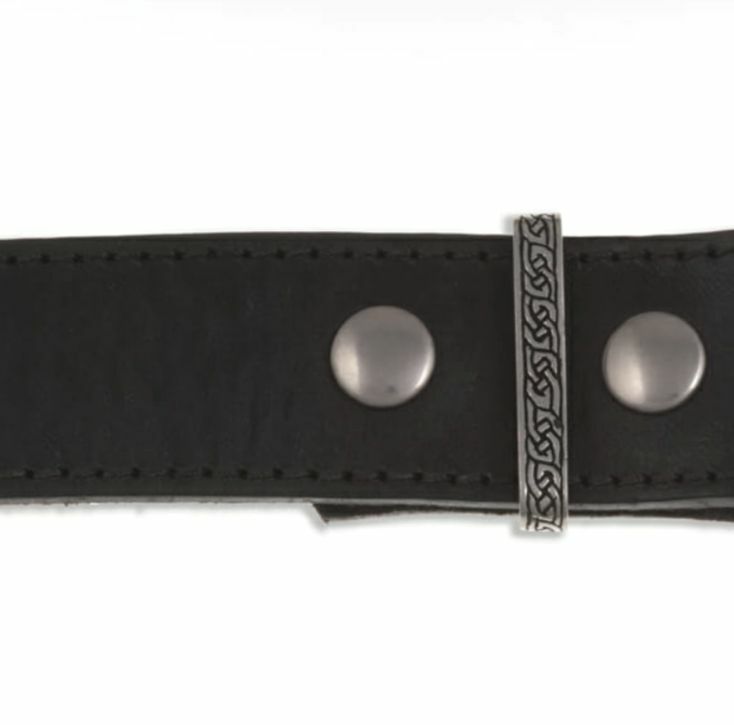 This Celtic Knotwork Keeper Plain Mens Belt is expertly crafted with beautiful Leather. This beautiful leather belt has a thin groove running down each side. 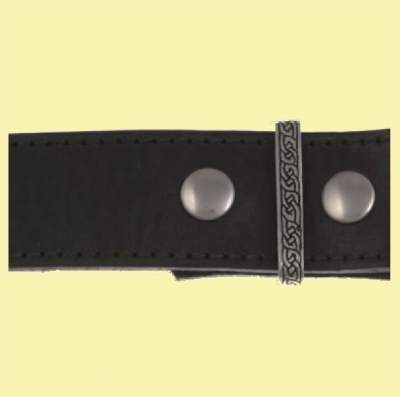 Supplied with a pewter keeper featuring embossed Celtic knotwork. This belt measures 40.00mm (1.57 inches) in width. An 18.00 inch (45.72cm) Please see drop down list for sizing options and selections. Supplied in a protective plastic bag. This leather belt will become very useful for many different occasions! There are other leather belts to choose from in my store - please see other listings. Wearing this well crafted belt around your waist. This item is made in and shipped from United Kingdom. Your item will be shipped from this address. Please be advised that your item needs to be made before it can be sent to you. Please allow sufficient time for your order to arrive.